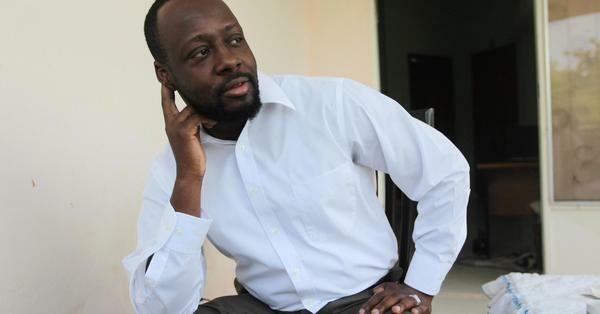 Three-time Grammy Award-winner Wyclef Jean has been a force in the music industry for decades. First appearing in the hip-hop group The Fugees, Jean went on to work with music giants like Shakira and Will.i.am to cement his place as a hip hop giant. Speaking to CNBC in an episode of Life Hacks Live from the Web Summit technology conference in Lisbon, Portugal, Jean detailed his passion for technology and how the lessons he learned in the music industry apply to the business world.